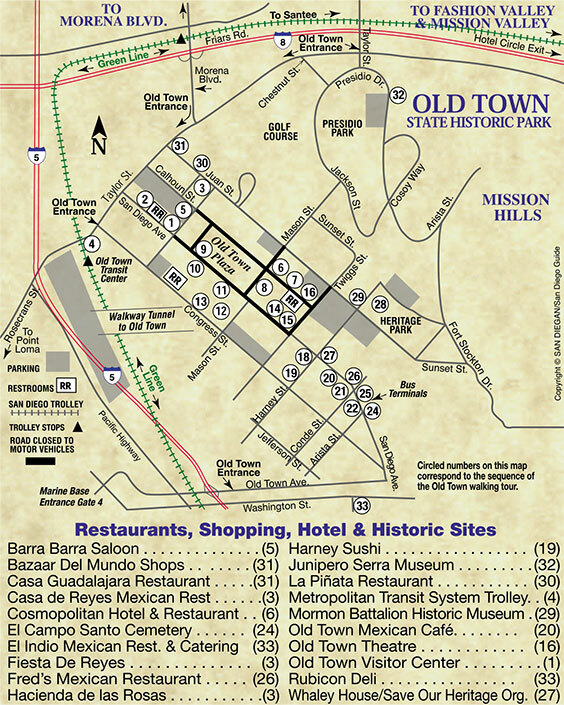 The Whaley House Museum Shop is a great source for regional history and for those interested in learning more about San Diego’s exciting past. 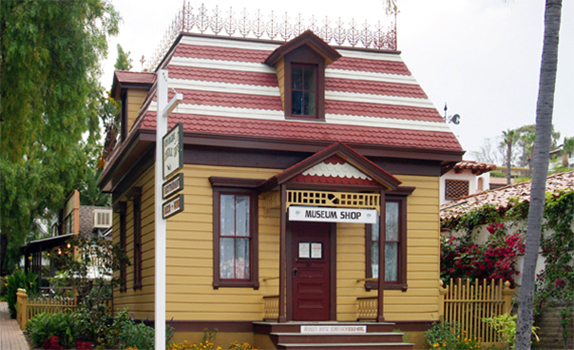 Located in the charming 1870s Verna House, the shop offers visitors a distinctive mix of books and unique period style gifts from early California through Mid-Century Modernism. Visitors will find signature products created especially for the Whaley House that celebrate the history and the mystery of the World Famous Whaley House, including t-shirts, hoodies, mugs, shot glasses, magnets, postcards and more. We also have books about the Whaley House and other haunted sites, and about the paranormal in general, as well as DVDs of classic ghost-themed movies. We even carry Ghost Hunting Kits, with everything you need to scare up a spirit or two; tarot and fortune-telling cards, and other mystical items to fascinate. The Whaley House Museum Shop is your source for all things Mexicana and Day of the Dead (Día de los Muertos), with a large assortment of jewelry, tiles, sugar skull kits, books and games; and Steampunk, with a variety of jewelry and pocket watches, books and more. They also carry a large selection of books by L. Frank Baum, who wrote several of his books while wintering in Coronado, including the complete series of his famous Wizard of Oz books along with some of his lesser-known but equally entertaining titles. Families will love our selection of unique reproduction games and toys, including hard-to-find classics like Snakes & Ladders, Barnstormer!, and Noises in the Dark. For the musically inclined, we have harmonicas, slide whistles, kazoos and more. The Verna House is a working-class home in San Diego and is one of the oldest and best remaining examples of a small, lower-class home in San Diego. It is named for Cesare Verna, a successful restaurateur, and his wife Maddalena. Mrs. Verna owned the house as well as two adjacent houses until her death in 1963. The home was moved from its original location at 319 W. Ash Street to its present site in 1965.